Altamira cave has one of the biggest quantities of animals, hands and other kind of prehistoric paintings from all the world. Nowadays we have open to the public a very well done reproduction, Neo-cueva. A great installation which allows all kind of public (even those with problems on movement) to see one of the first work of art made by humans. "It is incredible to see live how they used rocks' relief to give 3D and movement sensations!" 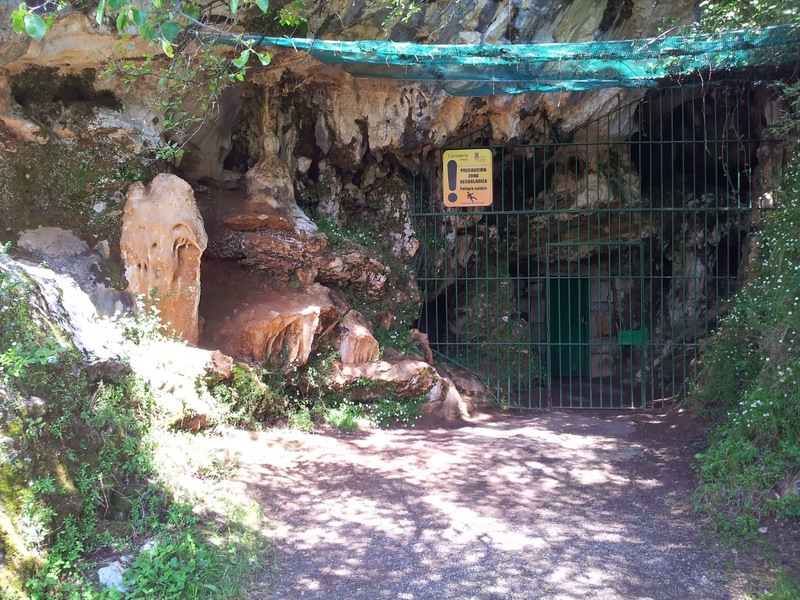 However, a stone's throw to Santander or to Bilbao, we can find other caves which can be much more of your interest, which incredibly still have the real authentic cave art paints available for tour visitors (a thing hard to believe as in France and other parts of Spain original caves have been closed slowly). 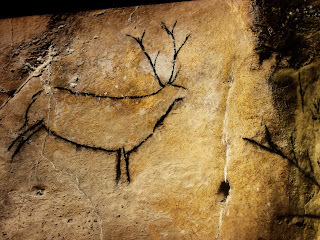 If you are tired of visiting reproductions of caves, why do not go to see the original painted cave with original rock art in the North of Spain? And what do you think about making a tour in the prehistoric cave which hosts the world's oldest human made painting? 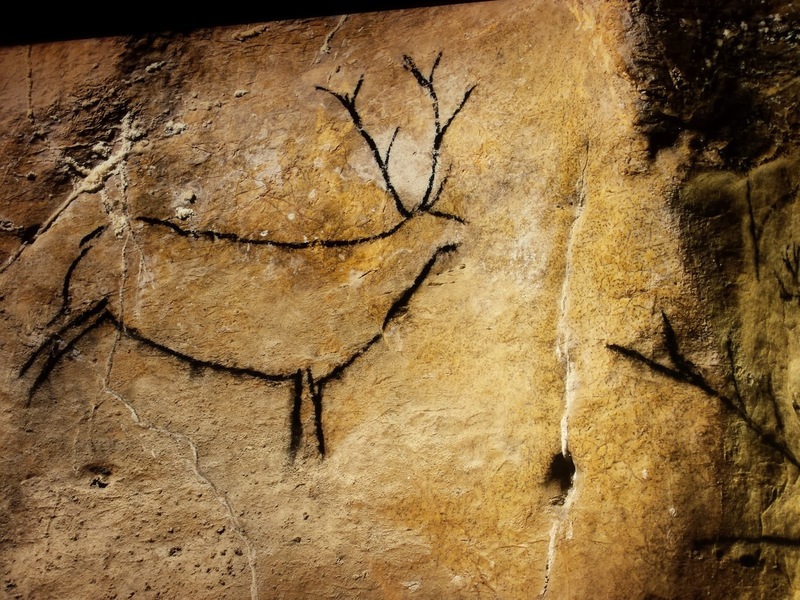 Come with Aitor Delgado Basque Private Tours and see the oldest human made painting on earth with your own eyes.